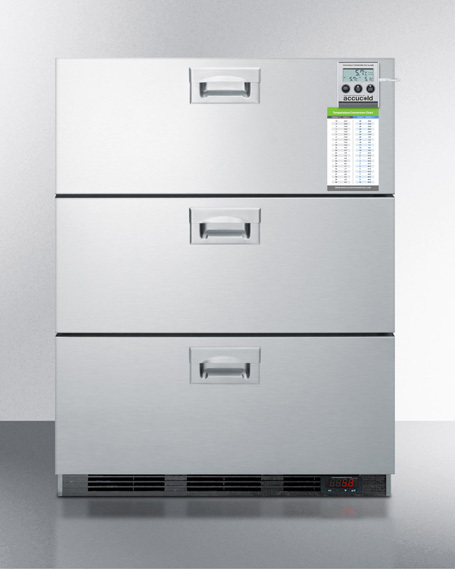 ADA guidelines can pose a challenge when designing and furnishing an office or clinic, but Accucold’s extensive line of 32” high appliances offers a reliable solution. 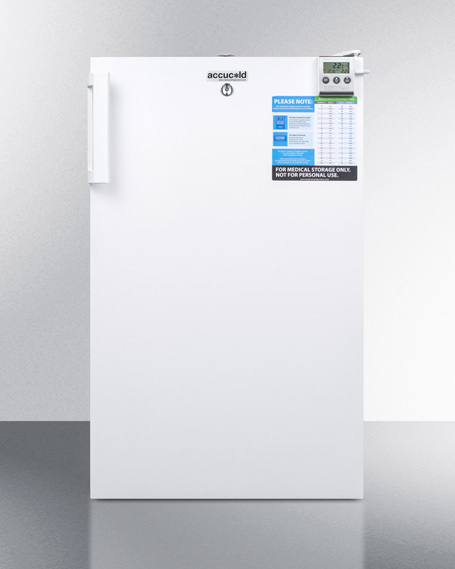 With 18”, 20”, and 24” wide choices, Accucold offers a variety of refrigerators and freezers specially designed to fit under lower 34" high ADA compliant counters. 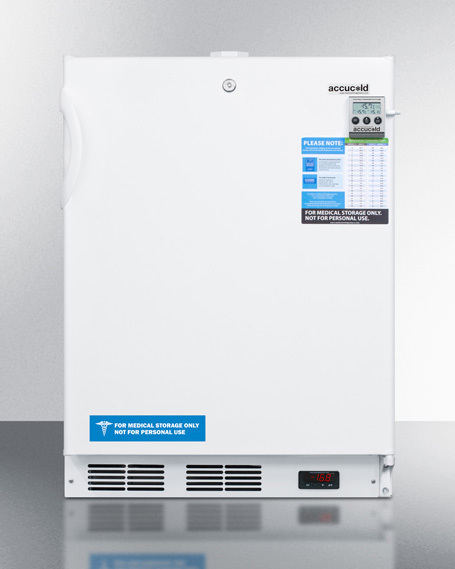 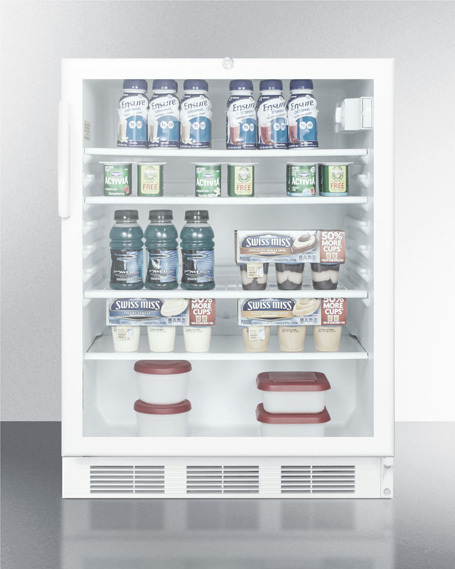 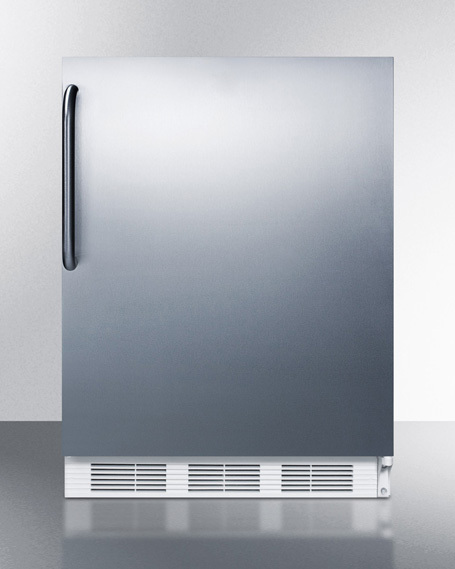 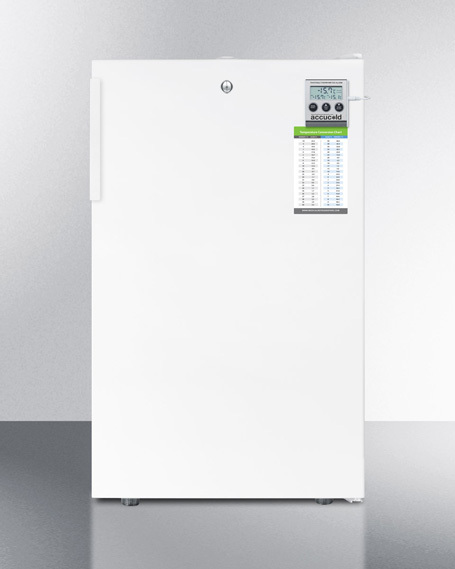 Our lineup includes everything from basic locking refrigerators for general purpose storage to vaccine refrigerators and freezers specially engineered for uniform temperature performance in demanding medical and pharmaceutical applications. 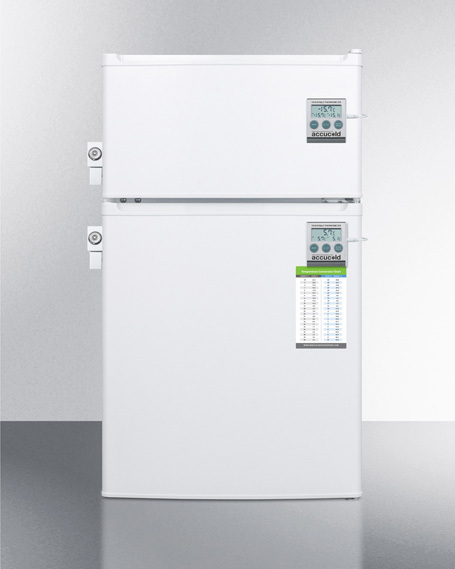 Virtually all models can be customized with a variety of features, from stainless steel handles to NIST calibrated temperature loggers. 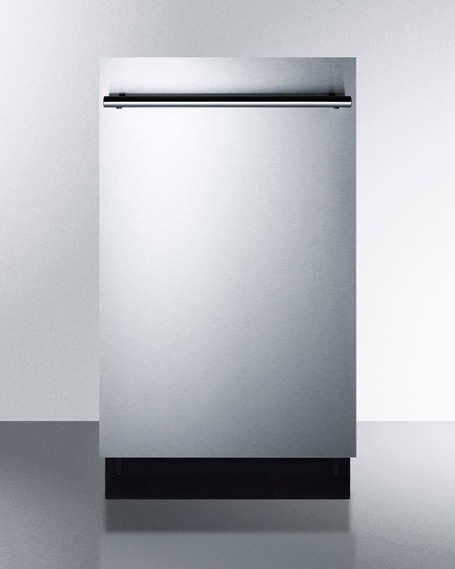 For more information, call our sales team at 718-893-3900.